If you’re looking to book Zanzibar Luxury Holidays, Ubon Safari can help you with that. 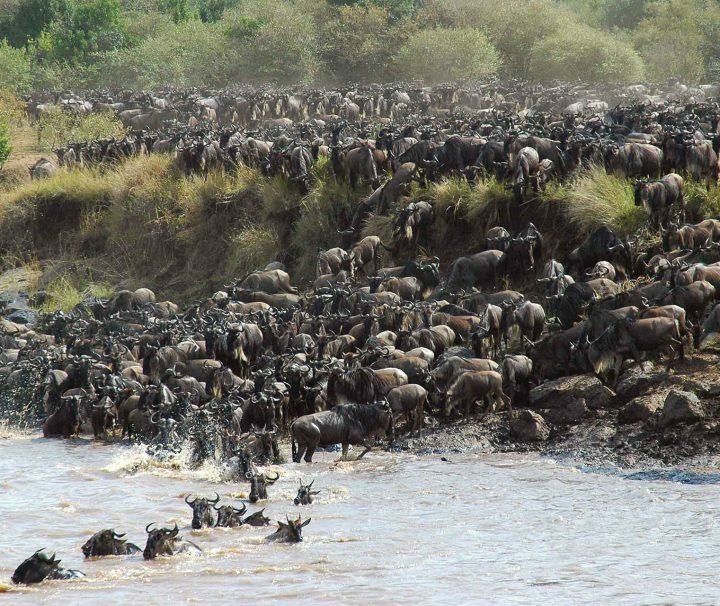 On top of this, we can provide safari tours and beach holidays in other destinations in Africa. 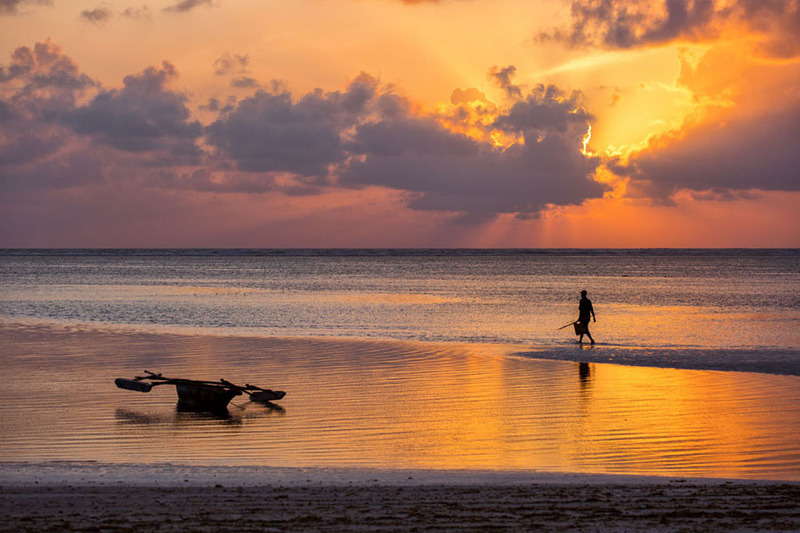 Zanzibar is one of Africa’s most beautiful places to visit. There are lots of things to see and place to explore such as the attractions, culture, heritage, food and much more. Our luxury beach holidays in Zanzibar has never been more exciting! 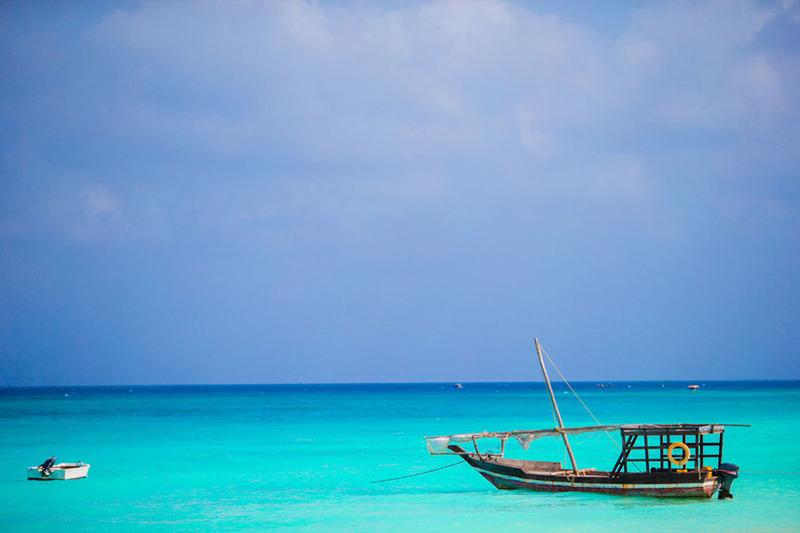 Located 45 miles off the Coast of Dar Es Salaam, the Zanzibar Island is surrounded by tropical beaches and coral reefs. Within the town, on the western side of the island, is the heart of the archipelago and the first stop for travellers. It divides into two halves by Creek Road. Once a creek that separated Stone Town (also known as Mji Mkongwe), the old part of the Zanzibar from the new city, where a small community of slaves once lived and now in the new city accommodates offices, apartment blocks and slums. 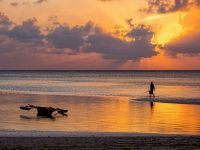 The Zanzibar archipelago covers over 50 islands, strung out in the Indian Ocean vary from tiny ridges like Chumbe and Mnemba to largely populated islands of Unguja and Pemba. 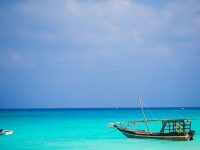 The Zanzibar Island is locally known as “Unguja”, 97 kilometres long and 32 kilometres wide occupying an area of 1046 square kilometres. The Island can be divided into 5 sections, the North coast (Nungwi), East Coast, South-East Coast, West Coast and Stone Town. 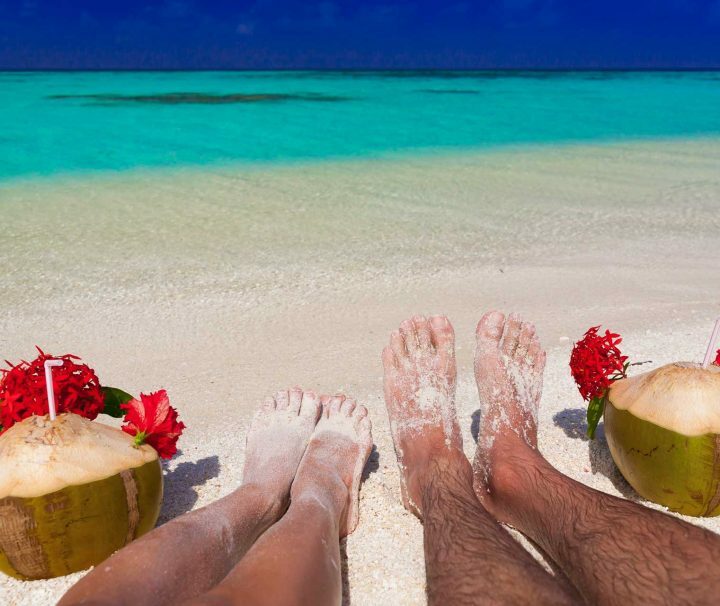 The beaches on these Zanzibar luxury holidays are powdery, white sand surrounded by beautiful palm trees. An ideal place for snorkelling, diving, fishing, kite surfing and relaxing. The best way to get to our luxury Zanzibar beach holidays is from Dar Es Salaam. There are several flights daily between Dar Es Salaam and Zanzibar. Sea Ferries also operate on a daily basis for those seeking an adventure. AUSTRALIA – YES / EUROPEAN COUNTRIES – YES / UNITED KINGDOM – YES / USA – YES Please enquire with the Tanzania Embassy in your country of Residence as we recommend you get you visa before you before you travel. Most Hotels have WIFI / internet and there are Internet Cafes available in Stone town . Most of the Zanzibar locations have good mobile coverage especially in the city. There’s limited access in some of rural areas. A local sim would be easily available for purchase. Please inform your Bank before you travel to ensure you will not have problems using your cards. Credit card facilities are available in western restaurants and hotels but not local shops. ATMs are available in stone town. Electricity in Zanzibar has 230V and 3 Pin flat plugs although some new hotels are now having round pin plugs so carry your travel plug. Zanzibar is very safe, like all other places exercise of caution is advised. Book local tours with registered Tour operators. All national parks have a no off road rule. When near wildlife please keep noise down as it would disturb them. No sudden movements near wildlife. Here at Ubon Safari, we are dedicated to providing you with a trip of a lifetime experience in Zanzibar and other destinations in Africa. If you would like to book our luxury Zanzibar beach holidays, email info@ubonsafari.com and we will respond to your enquiry as soon as possible. Let us make your luxury African safari holiday dreams come true! Stone Town is the old city and cultural heart of Zanzibar, with very little changed in the last 200 years. It is a place of winding alleys, bustling bazaars, mosques and grand Arab houses whose original owners vied with each other over the extravagance of their dwellings. The name Stone town comes from the abundant use of coral stone as one of the main construction materials. You can spend many idle hours and days just wandering through the fascinating labyrinth of narrow streets and alleyways. The best way of exploring the Stone town is to walk around the town. Stone Town was recently declared a World Heritage Site by UNESCO. 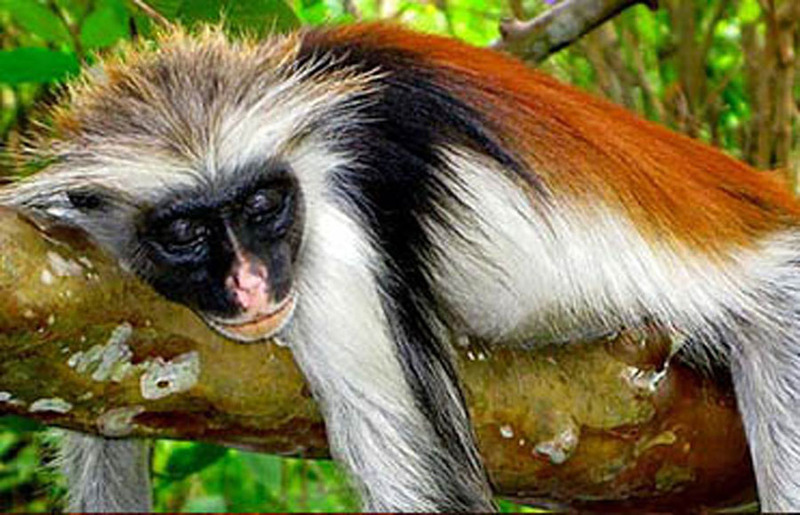 The Jozani Natural Forest Reserve is located in the central east region of Zanzibar island and is home to the rare Red Colobus Monkey, which is endemic to Zanzibar. These monkeys are full of character, and roam freely. They can also be seen at very close quarters just outside the reserve’s perimeter and are incredibly photogenic. The history of Zanzibar would be incomplete without the cloves, nutmeg, cinnamon, pepper and many other spices, which brought the Sultans of Oman and the beginnings of the infamous slave trade. They can be seen in the plantations just outside Zanzibar town, and a good tour includes opportunities to dazzle the senses with fresh spices. 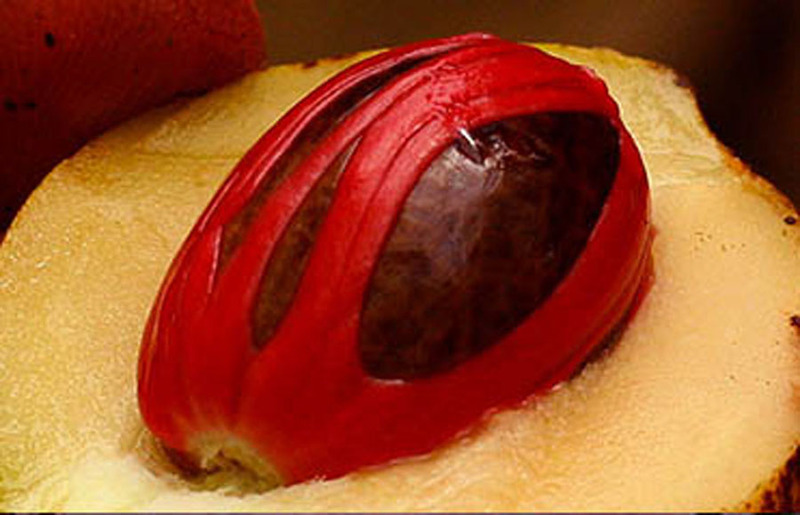 A detailed description is given about a variety of spices, and their uses in cooking and cosmetics. Visitors will be fascinated by the sheer number of spices produced and their incredible value for many ailments. This is also the cheapest place to purchase spices and spice oils. Just 5 miles off Zanzibar Stone Town, lies the small but elegant Bawe Tropical Island; a beautiful island with acres of lush. Bawe Island is a spectacular private island offering an unforgettable experience in complete silence far away from the crowded town. The Stone Town tour is a walking tour lasting about 3 to 4 hours. The tour begins with Zanzibar’s colourful market, buzzing with local Zanzibaris. From tropical fruits to fresh vegetable and exotic fruits and local snacks can be found in this market. The next point will be the site of a Cathedral, which was built in 1874. The Cathedral stands on the site of the old Slave Market. 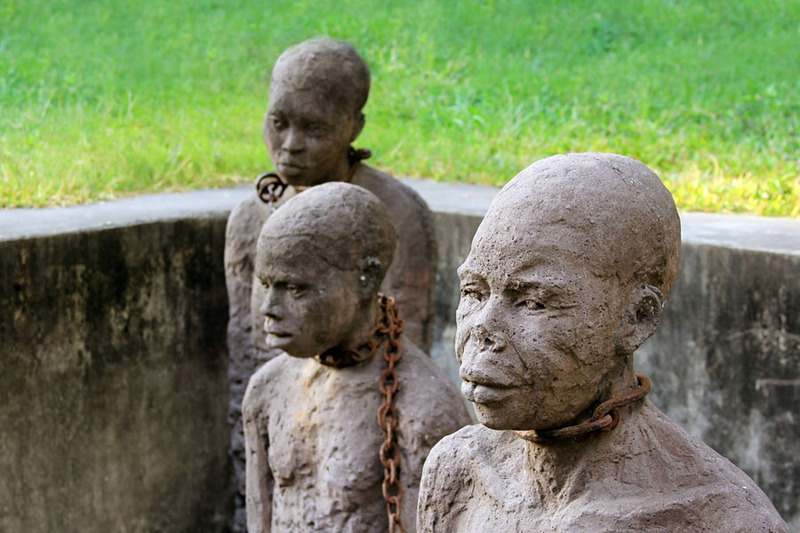 Slavery was abolished in 1873 by decree of the Sultan of Zanzibar. The last visit will be at the residence of the late Sultan of Zanzibar, Tippu Tip’s House, the Old Fort, Peoples Palace and the House of Wonders. With a stroll down the narrow streets of Zanzibar’s stone town the tour ends here. Spice Tour is a tour where you visit the Spice Plantations; you will have an opportunity to pick fruits and spices you don’t usually see in supermarkets. The tour starts at the Maruhubi Palace via the site of one of Africa’s greatest explorer’s house, David Livingstone, now used as the main office of Zanzibar Tourist Corporation and continue toward the Kidichi Persian Baths. 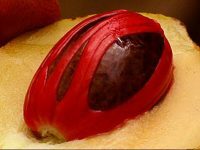 Proceed to the rural areas where the local farmers produce some of the world’s most exotic fruits and spices, some of them are cloves, star fruit, bulls heart, lemon grass and lip-stick trees. Half day Tour. 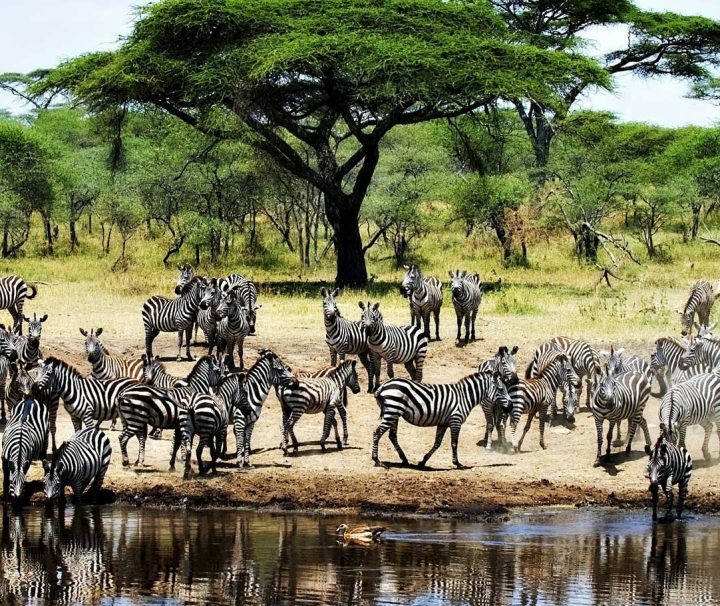 Jozani Forest is located in the centre of Jozani Chwaka Bay National Park about 35 kms south-east of the township in Zanzibar’s Southern region. It is the only natural forest remaining on the Island. The forest covers an area of 10 square kilometers, consisting of woodland, swamp and evergreen forest. For a complete forest tour, you must make a visit in all three parts of the forest including a re-planted species of trees from different part of the world. Most of them are medicinal plants, over a 100 metres long. 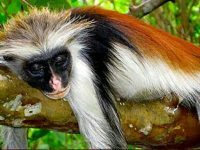 The forest makes an important refuge for the remaining fauna such as the rare red colobus monkey, small Zanzibar leopard and Aders Duiker antelope. The Prison Island tour is a half-day tour but a full day trip is also possible. Originally known as Changuu Island, this Island was used as a prison for rebellious slaves in the 1860s. The name Prison is very deceiving, the prison complex was constructed for prisoners but never housed any prisoners and instead the Island became a quarantine station for Yellow fever cases from Kenya, Uganda and the then Tanganyika. The Island is 800 meters long and 230 metres wide, a perfect location for swimming and snorkeling or a stroll around the Island. The Island can be reached by traditional dhow sailing boat in just 20 minutes. Along with a beautiful white sandy beach, the Island is famous for its giant hundred-year-old tortoises weighing upto 200kgs. For those who wish to overnight, there is a lodge on the Island. This half day tour takes you to Kizimkazi, small fishing village located on the south-west coast of Zanzibar. Upon arrival at Kizimkazi you will be briefed on the behavior and different types of dolphins before you proceed to the dolphins locations in the Indian Ocean. With almost 80% chances to see the dolphins, you can have a good chance to swim with them. This trip is on a shared basis but can be organized privately for couples or families. The dolphins are officially protected by the Menai Bay Conservation Area. Try to enter the water as silently with as little disturbance as possible when intending to swim with the dolphins allowing them to approach you. The Safari Blue Tour is an experience you must have. This full day excursion starts from Fumba’s fishing village; about 30 minutes drive from the Stone town. After briefing for the day, you depart on a locally made traditional sailing dhow and set off to explore the Menai bay to find the dolphins. The Sailing dhows are between 10 to 13 metres in length and can accommodate upto 16 guests. Land on a sandbank to get fitted with the perfect sized snorkeling equipment. The expert guides lead the snorkeling session and show points of interests. For the non-confident swimmers or beginners, there are inflatable snorkeling vests and tuitions available from the guides. After snorkeling, lunch will be served at the Kwale Island with fresh seafood buffet and a taste of Zanzibar’s exotic fruits. After lunch, you can explore the Island, sail on a traditional canoe, swim or simply relax on the day bed or the beach. Late afternoon, sail back to Fumba in time to see the beautiful African sunset.